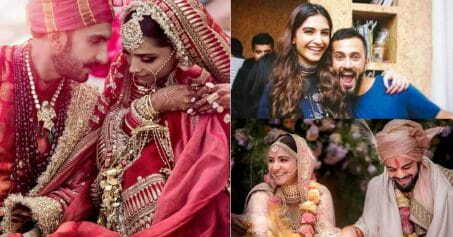 Happy Birthday Saif Ali Khan! 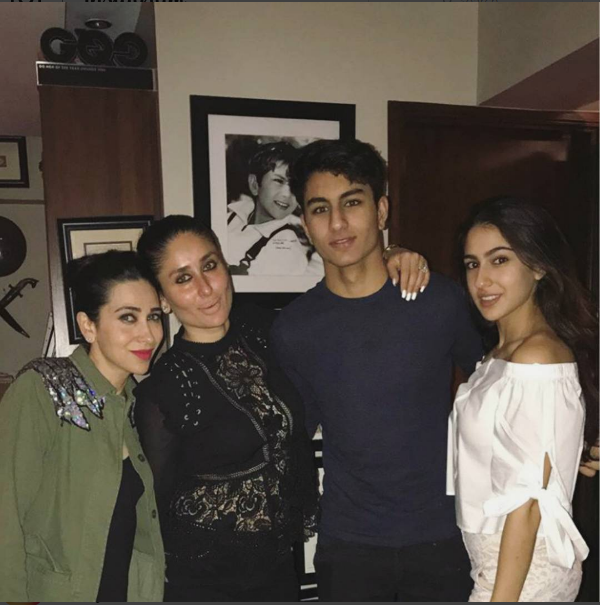 The Chote Nawab of Bollywood is turning 47 today and we can’t help but swoon over the pictures of our happy Kapoor-Khan family partying together. 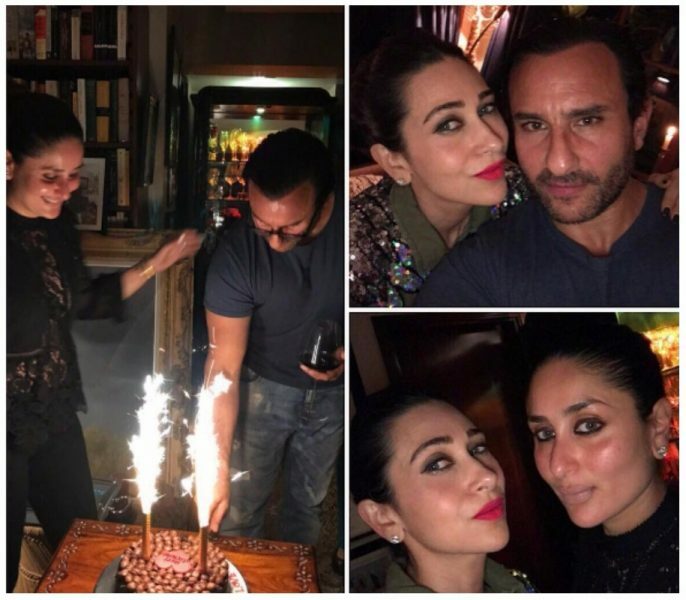 Kareena Kapoor posted a picture of Saif cutting the cake on midnight. 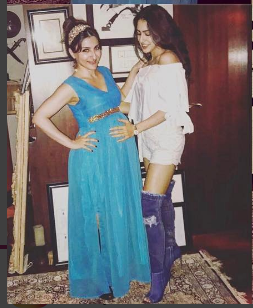 The party was joined by Karisma Kapoor, Sara Ali Khan, Ibrahim Ali Khan and we also saw a heavily pregnant Soha Ali Khan. 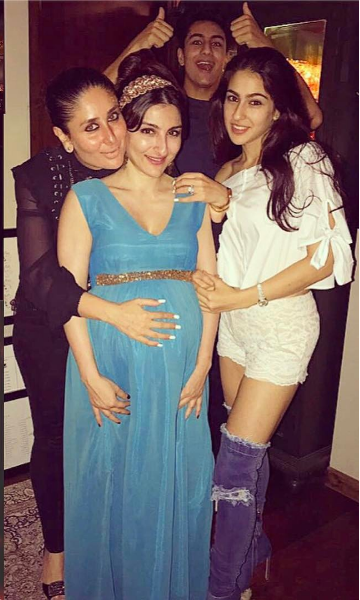 While Kareena looked super fit in a black outfit, Soha was seen glowing in a blue maxi gown. Sara, just like her step-mother is very stylish and always makes a fashionable appearance. 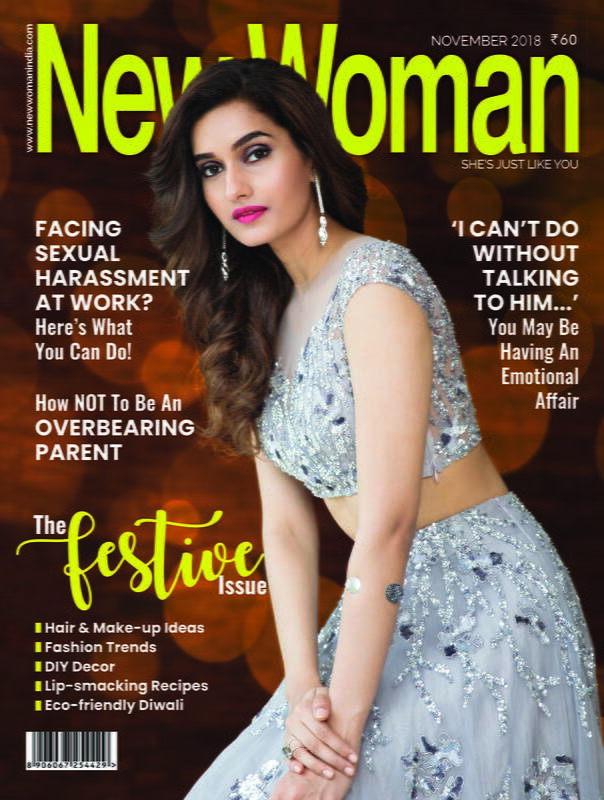 But what caught our attention was Ibrahim’s uncanny resemblance to a younger Saif and it’s just unbelievable. 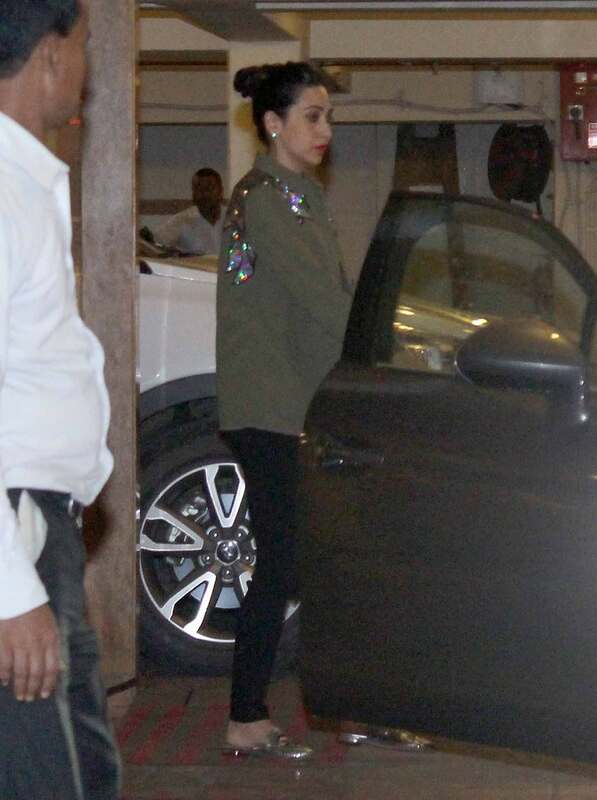 Karisma Kapoor was accompanied by her rumoured-beau Sandeep Toshniwal for the family celebrations. Well, we all wish Saif Ali Khan a Happy Birthday while we eagerly wait to watch our Chote Nawab’s next movie! Also Read: Misha Kapoor Is Vacationing In London And We Can’t Get Enough Of Her!